Church Square in central Pretoria was the site of the city’s first church, built in 1855. 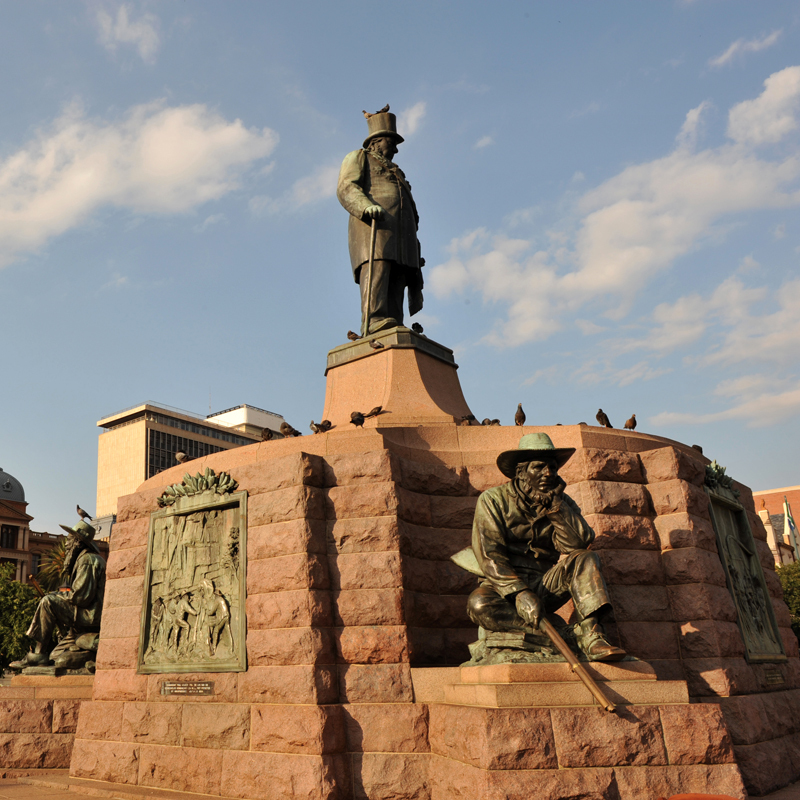 During its early years, the square was used as a marketplace and sports field and today is the grandest civic square in the city and among the great attractions in Gauteng. 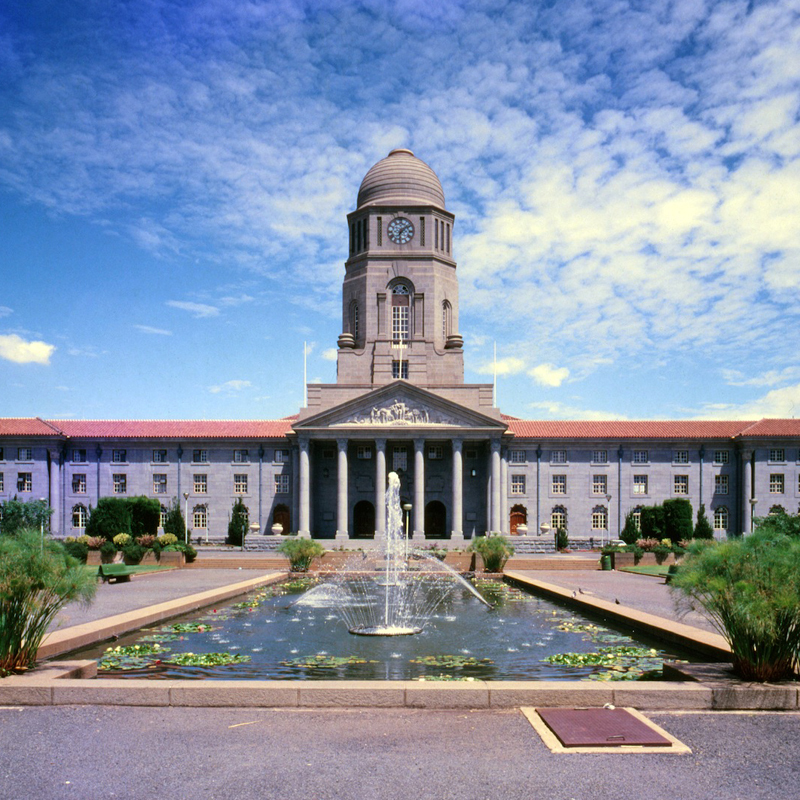 The square is surrounded by historical buildings in varying neo-classical architectural styles, including the impressive Palace of Justice where former president Nelson Mandela and several of his comrades were tried and charged for treason during the infamous Rivonia Trial, the Old Capitol Theatre and the Ou Raadsaal (Old Government) building. One of the last large city halls to be built in South Africa, and the second city hall to be built in South Africa. The design was as a result of a winning competition entry by J Lockwood Hall, the other design entries can be seen in a dossier at the Sammy Marx Library. The Building was commissioned after it was felt the growing city of Pretoria would make better use of a larger and grander public gathering space. Although it was said that it was built in the 1930’s, during the depression, partly to create jobs. 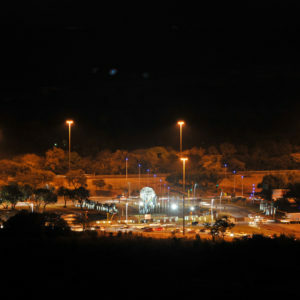 Fountains Circle is one of the most well known entrances to the south of Pretoria. It serves as a welcoming point for visitors to the city and the new design is to serve as a celebration for hosting the 2010 FIFA World Cup ® and Pretoria as the capital of the country. The original fountains were installed to celebrate the centenary of the city in 1955. 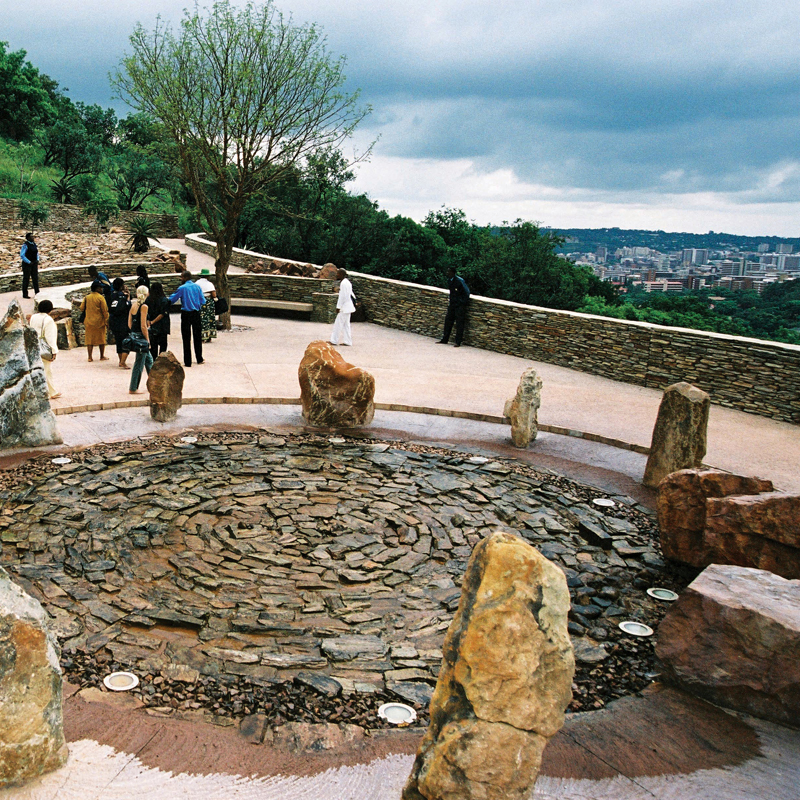 Freedom Park is situated on Salvokop in Pretoria. It includes a memorial with a list of the names of those killed in the South African Wars, World War I, World War II as well as during the apartheid era. 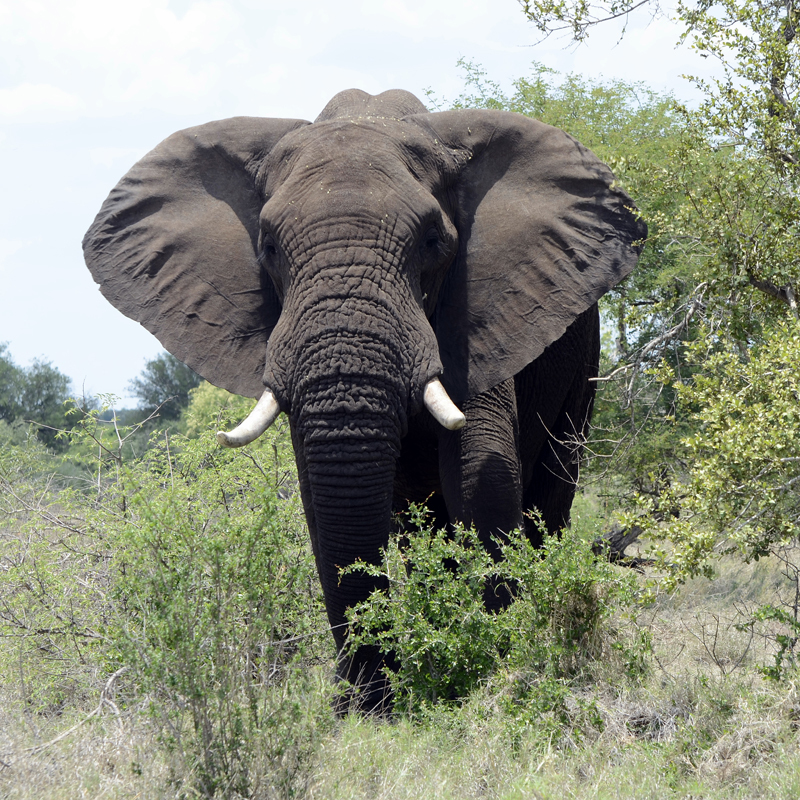 Freedom Park celebrates South Africa’s heritage. It is a centre of knowledge aimed at deepening the understanding of the nation. It strives to accommodate all of the country’s experiences and symbols to tell one coherent story. From late September to middle November, Jacarandas bloom all over Pretoria and turn the face of the city purple. 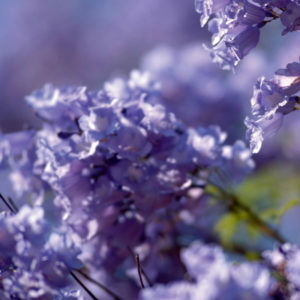 It is estimated that there are almost 70 000 Jacarandas growing around the many streets, parks and gardens of Pretoria. Jacaranda trees are not indigenous to South Africa and was introduced from Brazil to South Africa in 1829. It is seen as an invader tree but existing Jacarandas do not have to be eradicated. 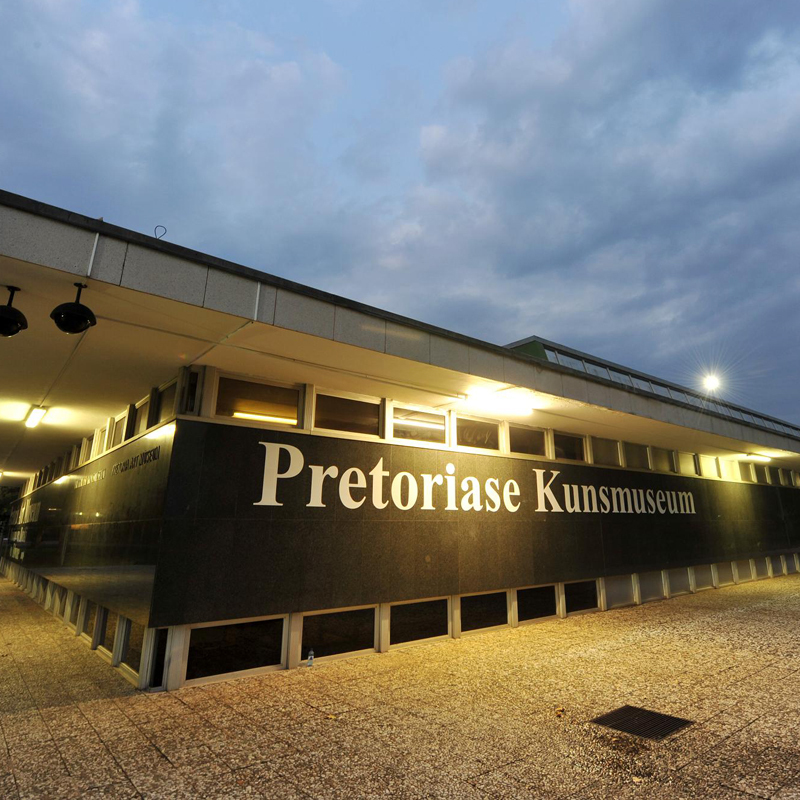 The Pretoria Art Museum is an art gallery located in Arcadia, Pretoria. 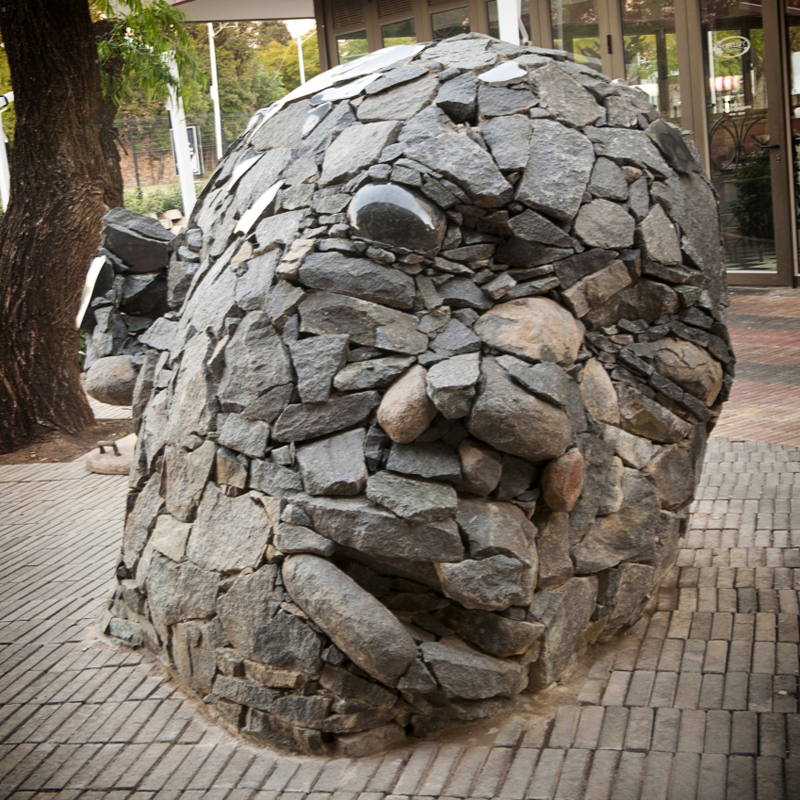 The museum in Arcadia Park occupies an entire city block bounded by Park, Wessels, Schoeman and Johann Streets. The Museum was established to house the City Council of Pretoria’s Art Collection, built up since the 1930s. 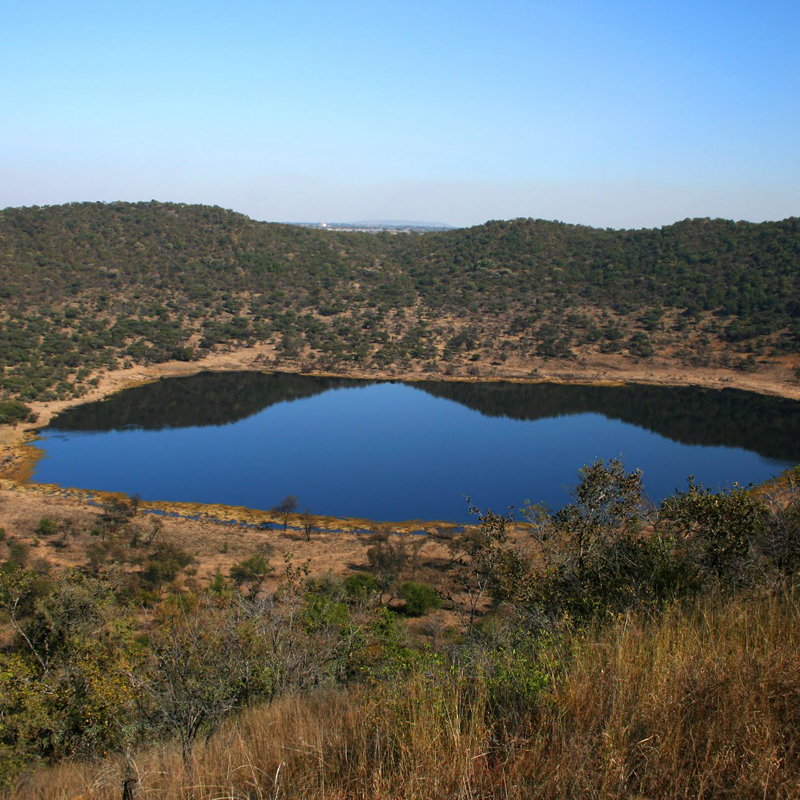 Located about 40km northwest of Pretoria, Tswaing is a 1 946 hectare conservation area that is home to a meteorite impact crater and surrounding wetland, as well as the remains of an old salt factory. Tswaing, which means “place of salt” in Setswana, is the site where a meteorite half a football field in size slammed into the Earth 220 000 years ago, forming a crater 1.4km in diameter and 200m deep. Pretoria’s Union Buildings, the official seat of the national government, house the offices of the South African president and are located atop the Meintjieskop in the Arcadia suburb of Tshwane. An important South African heritage site, the impressive building is surrounded by pretty terraced gardens that offer panoramic views over the city. 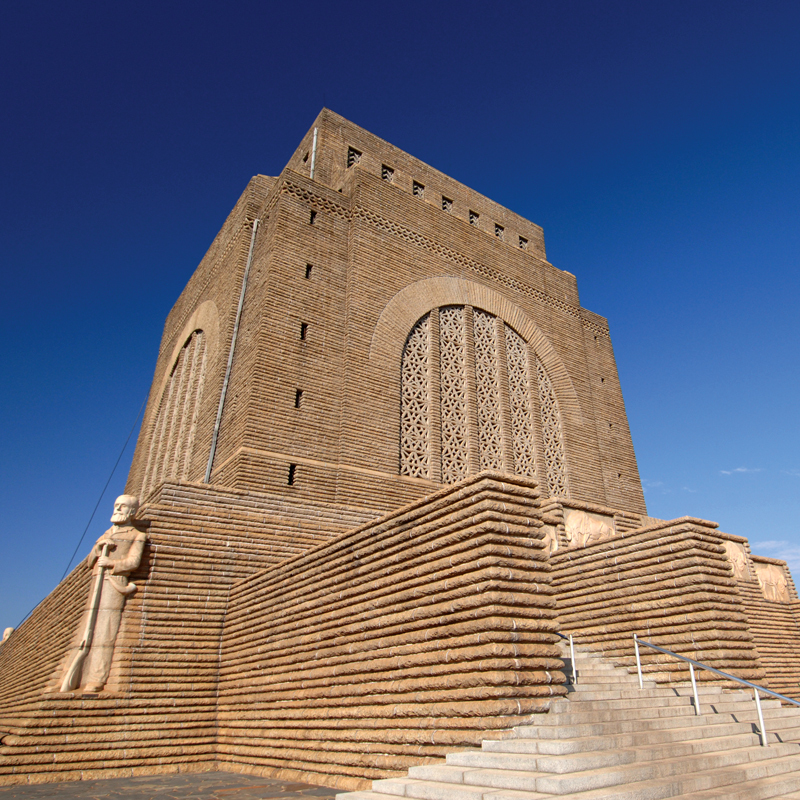 The majestic Voortrekker Monument is situated in the northern part of South Africa in the Pretoria (Tshwane) region in a nature reserve. 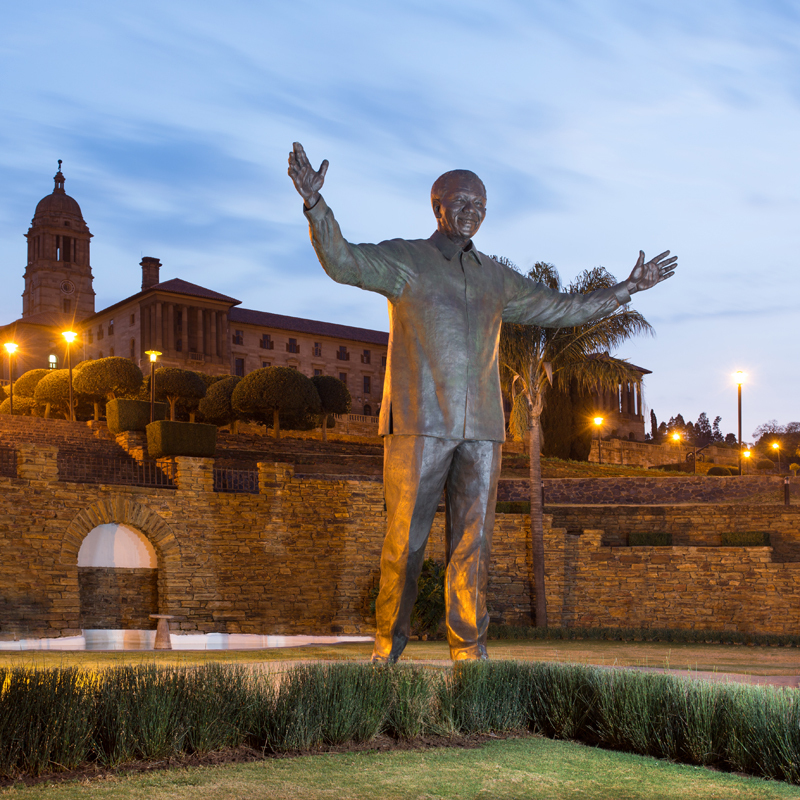 It is a unique Monument which commemorates the Pioneer history of Southern Africa and the history of the Afrikaner and is situated in a beautiful setting. Today it is the most visited heritage site of its kind in Gauteng and one of the top ten cultural historical visitor attractions in the country.